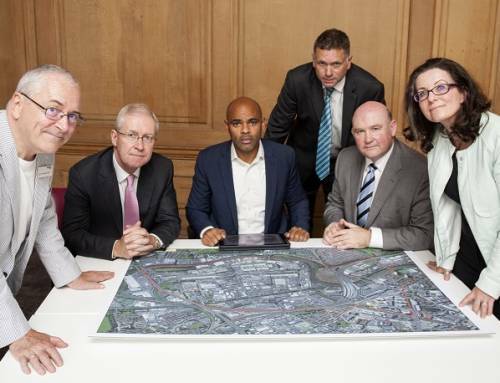 Bristol Temple Meads Enterprise Zone will be expanded along with Somer Valley in Bath. 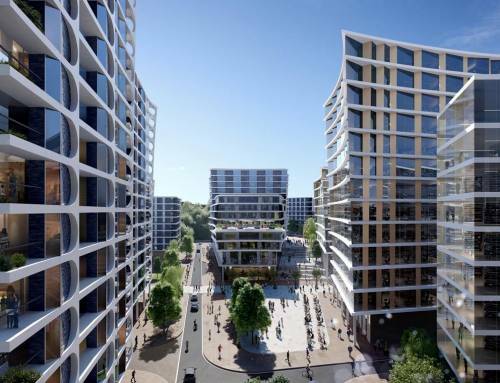 The decision was announced as part of the Chancellor’s Autumn Statement, increasing the number of zones in the UK to 44. 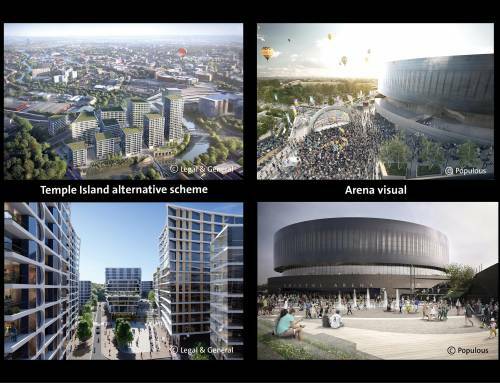 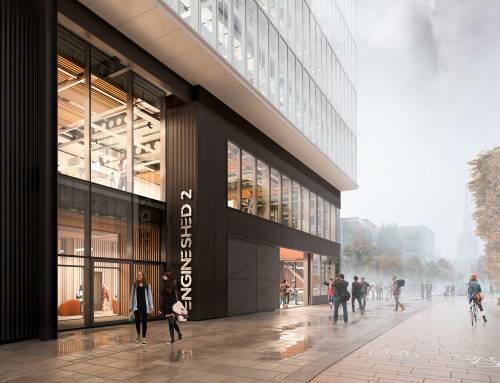 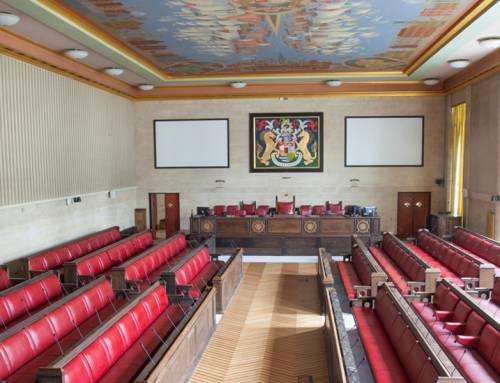 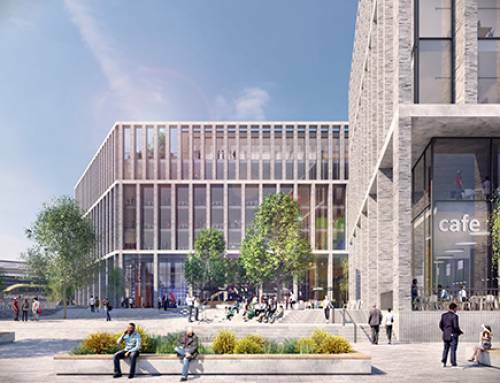 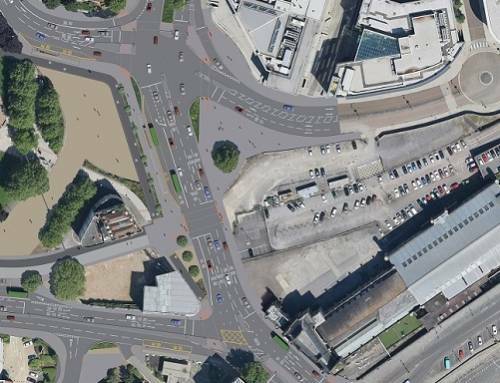 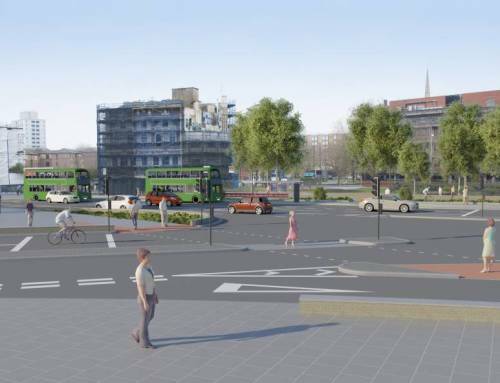 The Bristol Temple Quarter Enterprise Zone has already attracted over 2000 jobs and aims to create a new quarter for the city and attracting over 17,000 jobs over 25 years.